Recycling helps the environment to stay healthy and clean! 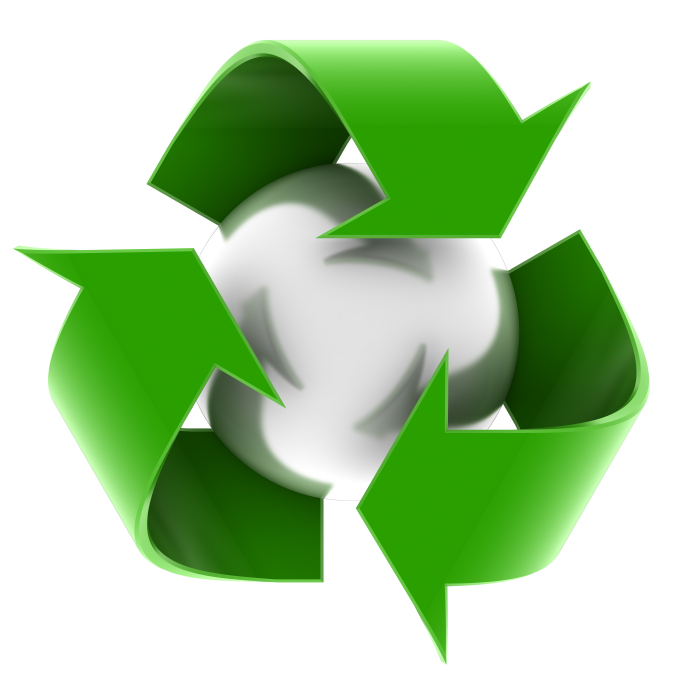 It's important to recycle, because every time you do, you help create an entirely new item. Did you know that over 90% of the human population just throws their trash on the ground? Animals can easily be hurt by garbage, because they don't know the difference between food and trash like we humans do. Do mother earth a favour and reduce, reuse, and recycle for a happier, healthier tomorrow! Being a friend to someone who never seems to be noticed is a great way to step up and become "the nice guy" but it also does a great deal to the one being noticed. People all around the world have suffered some kind of trauma, and one of them is lonliness. If the average person were to take extra time from their own schedule to think of another person, that would make others really happy and spread the word of kindess! Be a friend, and be a huge help to those who need to socialize! Sharing opinions and ideas will let people know that you mean business! Make changes in people's ideas in a subtle way. This could help further changes and elevate to an economic level! Problems like cures, poverty, and abortion are always populer, but think of something else that nobody notices! Write blogs concerning that idea, upload videos on YouTube, and just bring them up in random conversations. Whatever you decide to do, do it well! It could make a difference!